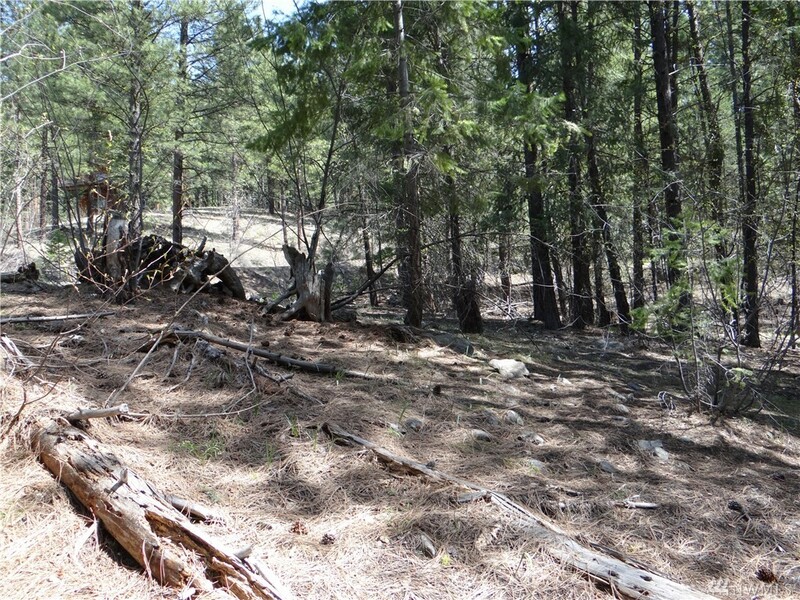 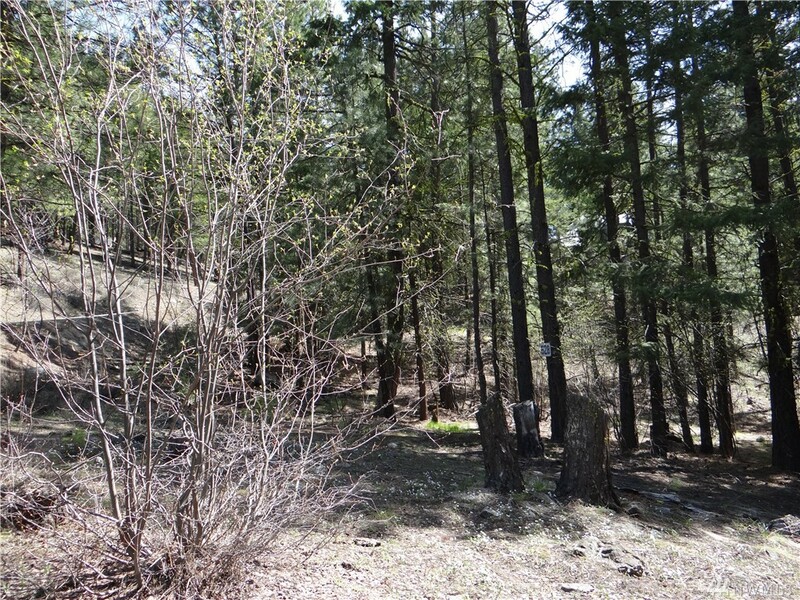 Great corner lot in the Edelweiss Community with peek-a-boo views of Lucky Jim Bluff. 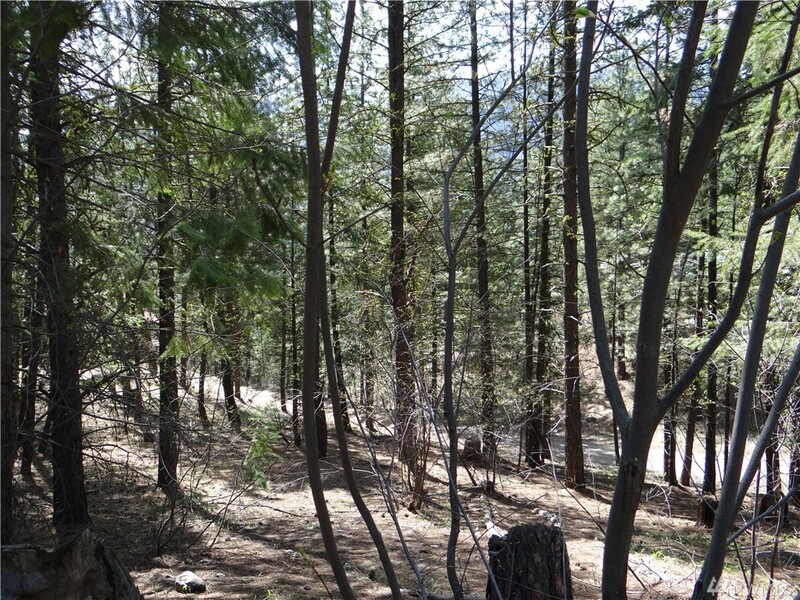 Adjacent to the community trail and just a short walk to the Edelweiss pool. 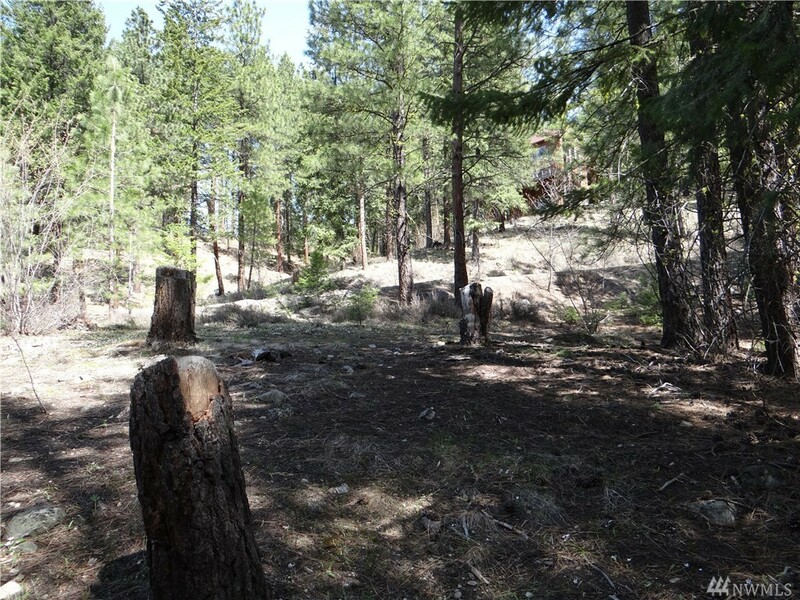 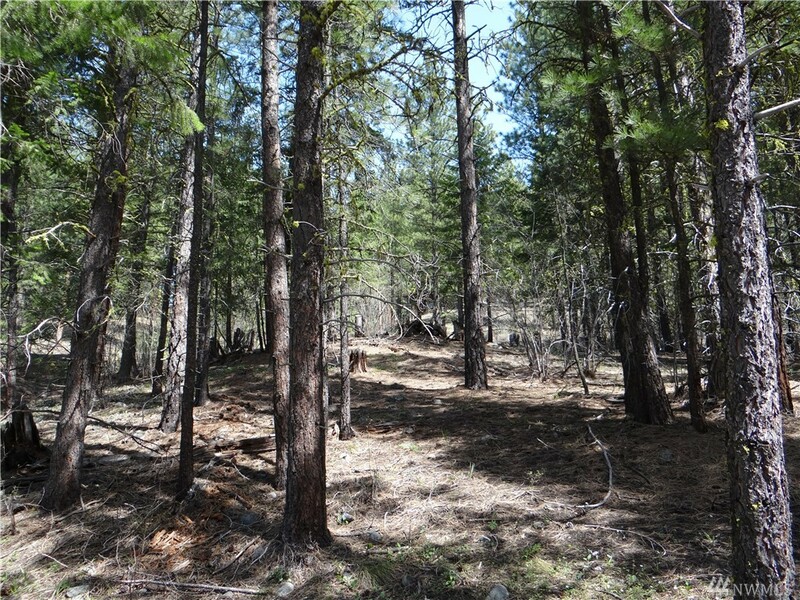 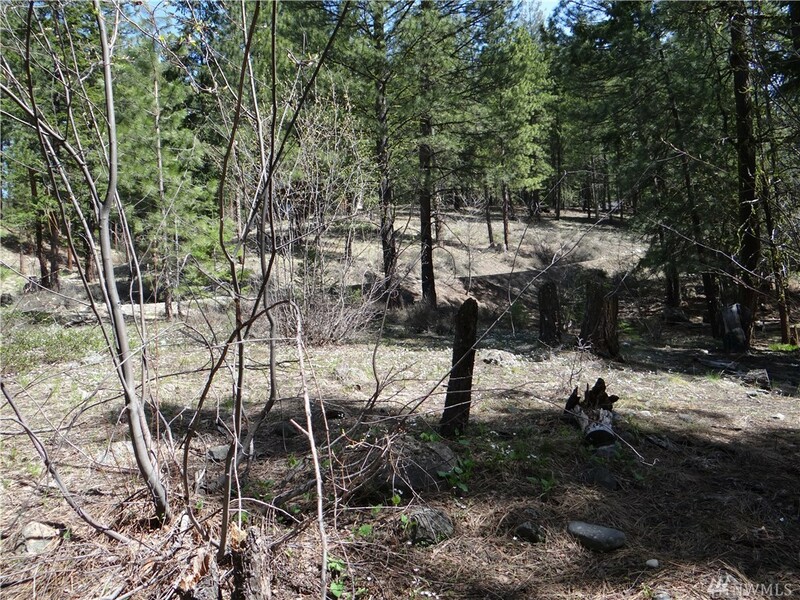 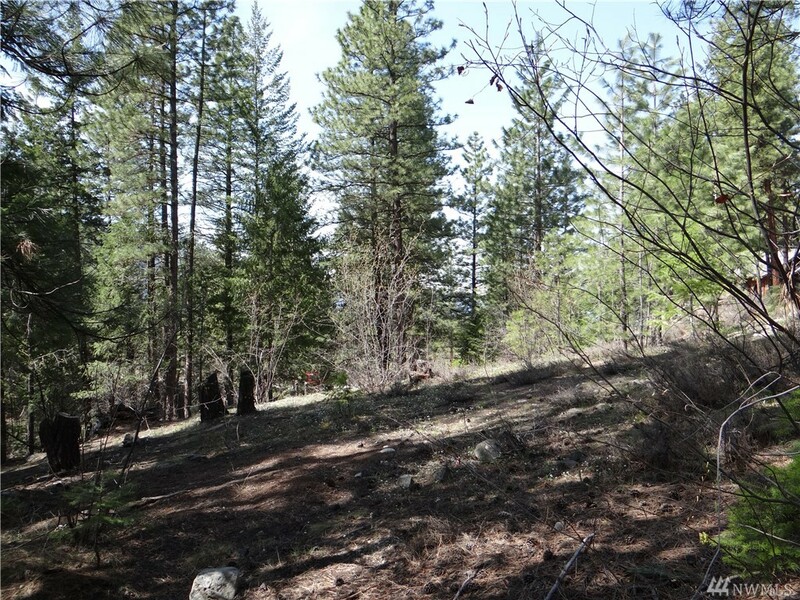 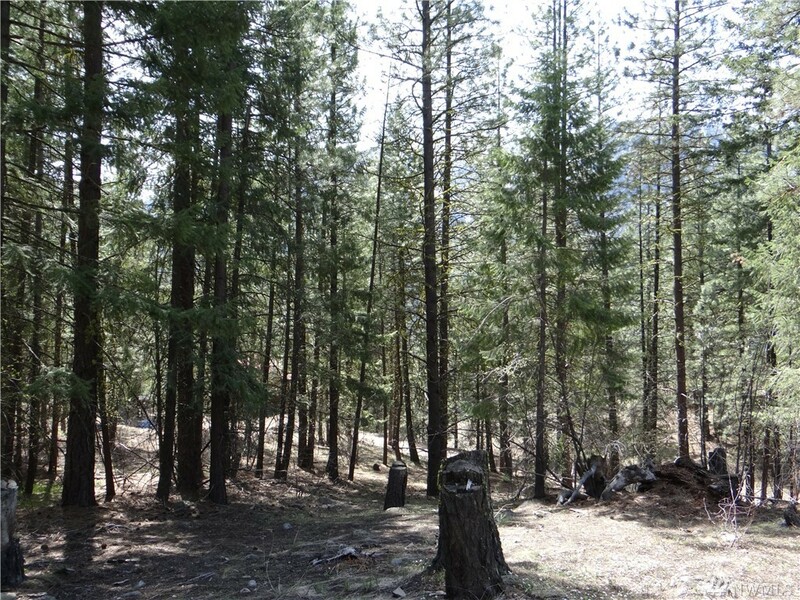 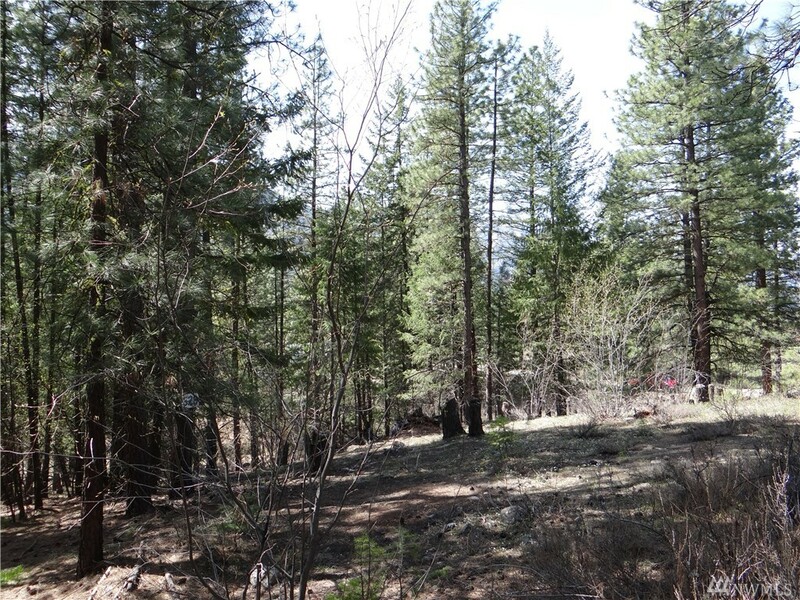 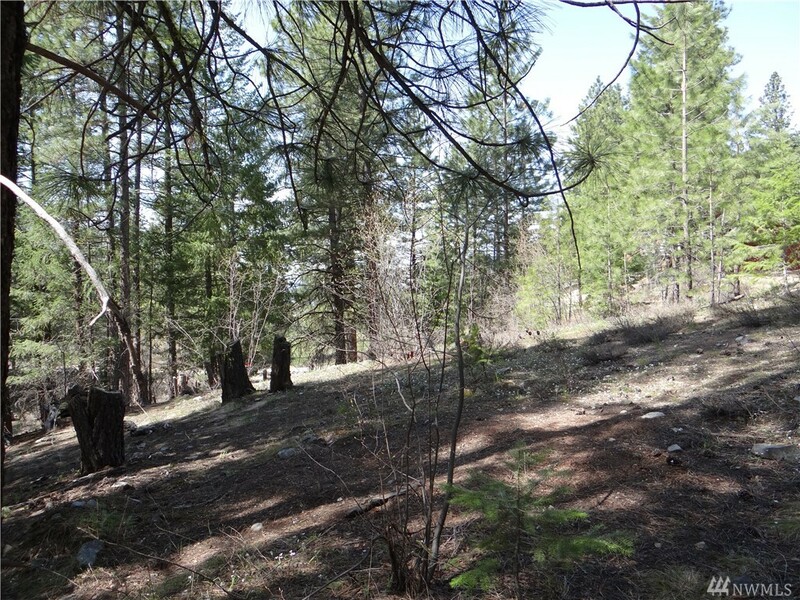 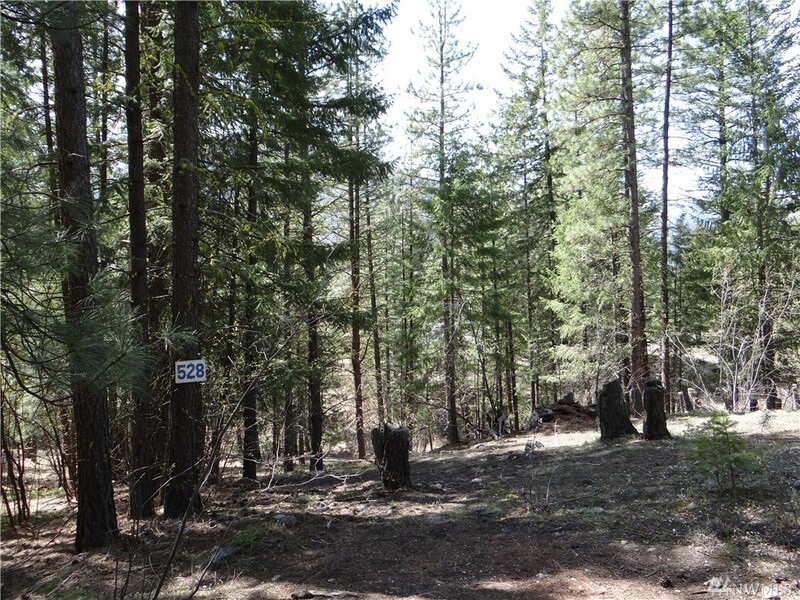 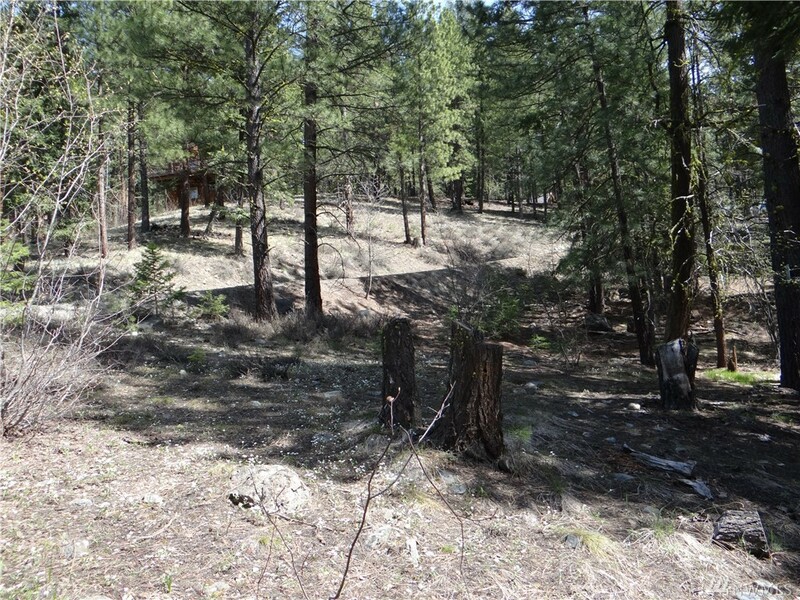 Build your home or cabin here and enjoy year round world class recreation that the Methow Valley offers.